Slavica Petrovska - Galik, coloratura soprano, opera and concert soloist. Ana Durlovski, soprano, was born in Shtip, Macedonia, in 1978. Received her musical education at Skopje Faculty of Music with prof. Biljana Jovanovska Jakimovska during the 1997-2001 period. The Ana Durlovski charismatic soprano is conquering the world in the past few years. Her thrilling sound and perfect sense for rhythm paint all musical styles but Mozart`s music she uses as a medicine for her voice. The audience spotted Durlovski`s sterling`s voice at her debute as Lucia in MOB production of `Lucia di Lammermoor` in 2000. Ever since, the focused, light sound created by this soprano turned into a trademark for the Macedonian Opera belcanto productions. She also appeared on the MOB stage as Donna Anna in `Don Giovanni`, the Queen of the Night in `Die Zauberfloette`, Adele in `Die Fledermaus`, and Antonida in `Ivan Susanin`. 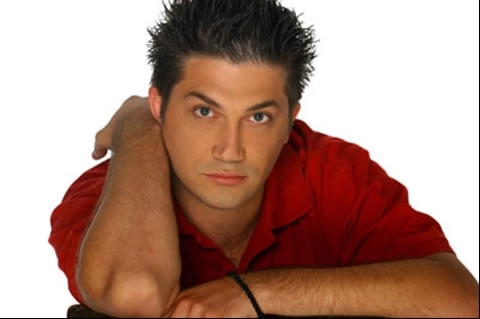 Igor Durlovski, basso, was born in Bitola, Macedonia, in 1977. He graduated the Skopje Faculty of Music with Professor Biljana Jovanovska Jakimovska. 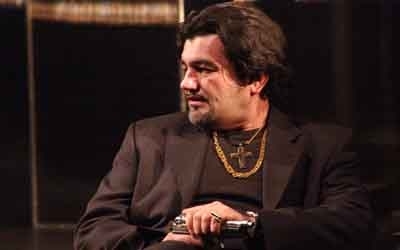 The world got acquainted with Igor Durlovski as a performer of opera and concert singer as well. He treats different music styles, from Plutone in `Euridice` by Giacoppo Peri to the Priest in Gotfried von Einem`s `Old Lady`s Visit`, with wide range of emotions. Irena Kavkalevska, mezzo. Soloist of the MOB Opera since 2003. Completed musical elementary and high school education in Skopje `Ilija Nikolovski – Luj` Musical school with Prof. Biljana Jakimovska. Graduated the Skopje Faculty of Music Arts with Prof. Blagoja Nikolovski being one of the top six students of her class at the `Ss. Cyril and Methodius` University. Specializes first with Prof. Irena Brmbarova at the Sofia, Bulgaria, Vocal Conservatorium `Pancho Vladigerov`, than at Musik Hochschulle in Graz, Austria, and finally at the Zagreb, Croatia, Music Academy with Prof. Dunja Vejzovic where she got her masters degree. 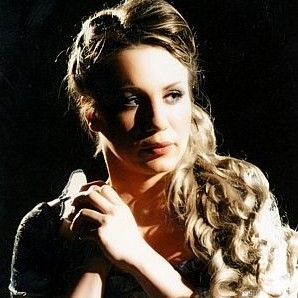 Vesna Ginovska - Ilkova, soprano, MOB Prima Donna. She graduated from the Skopje Faculty of Music Arts in the class of Prof. Milka Eftimova. Six years later she started studying singing with Prof. Milka Eftimova. She specialized in Belgrade, Serbia, with Prof. Radmila Bakocevic. Her international performances started one year earlier, in 1993, when she performed at the outdoor stage of the `Di Marcello` Theater in Rome, Italy. Ginovska - Ilkova started her specialization in Bulgaria with Prof. Blagovesta Karnobatlova in 1995. 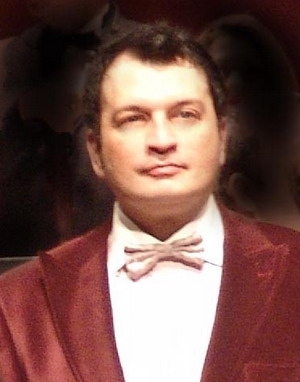 Sasha Nikolovski - Gjumar, conductor, was born in 1966 in Bitola. Graduated at Skopje Faculty of Musical Arts, department of Musical Theory and pedagogy, as well department of Composition and conducting with Prof. Fimcho Muratovski.